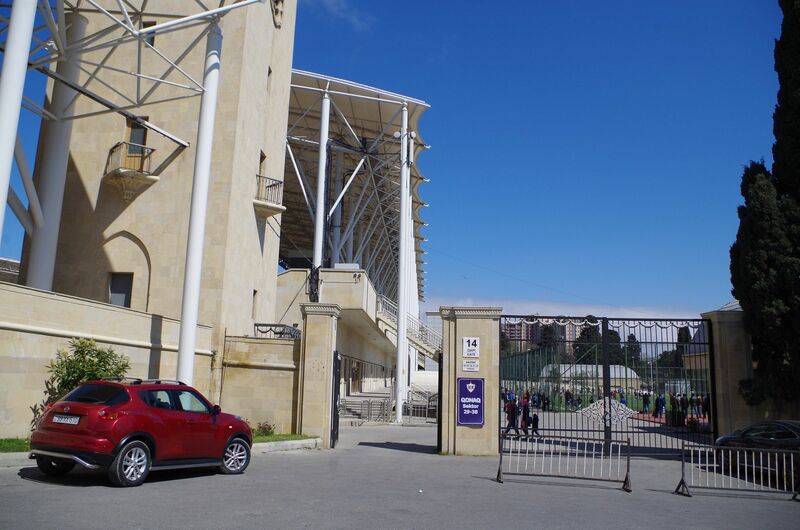 Construction of new national stadium for Azerbaijan started in 1939, but was soon halted after the outbreak of WWII. 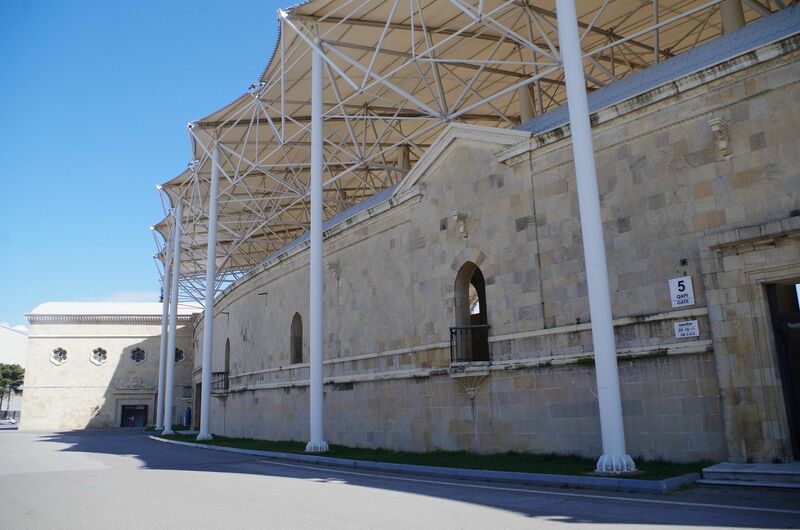 It wasn’t finished until 1951, built mostly by German prisoners of war. The crescent shape of land slopes resembles one of the country’s most important symbols. As Azerbaijan was part of the Eastern Bloc it’s hardly surprising that Stalin became the ground’s first patron in 1951, being replaced by Lenin as mood changed in 1956. 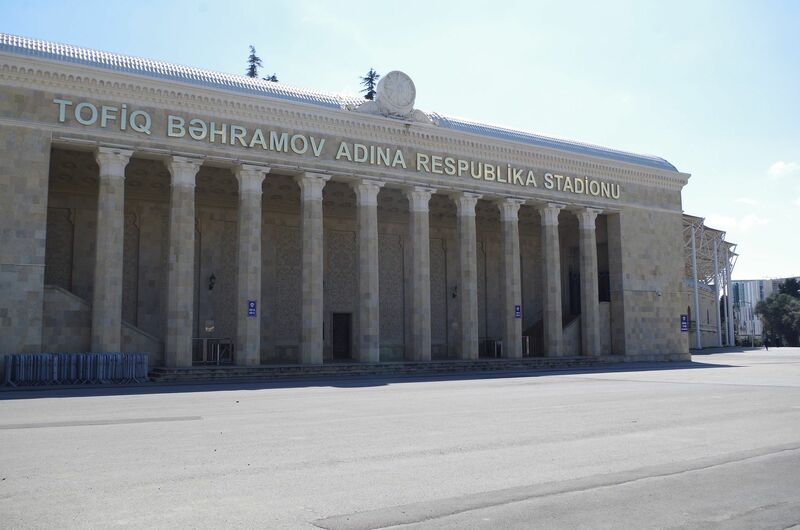 Only in 1993 has the stadium driven away from politics by patronage of Tofiq Bəhramov, famous Azeri referee who died that year. 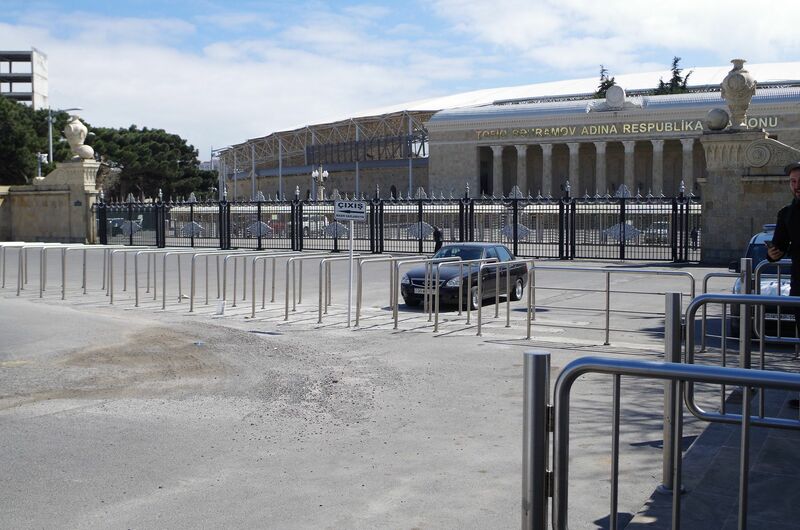 Small renovations in 1990’s and early 21st Century allowed it to retain a decent standard and serve not only the national team, but all football clubs in their international games. 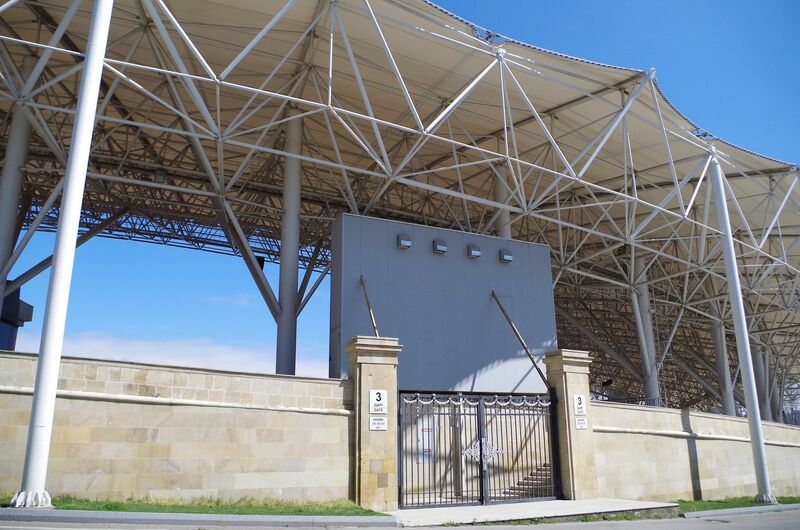 However its only extensive renovation came no sooner than in 2011-12 with a new main stand and complete covering of the stands. 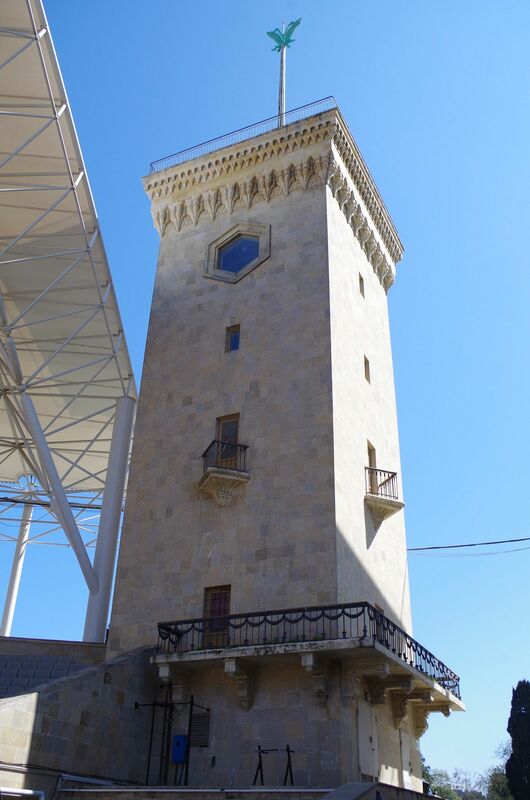 Everyday use is provided by two of Azerbaijan’s most famous clubs, Neftchi and FK Baku.